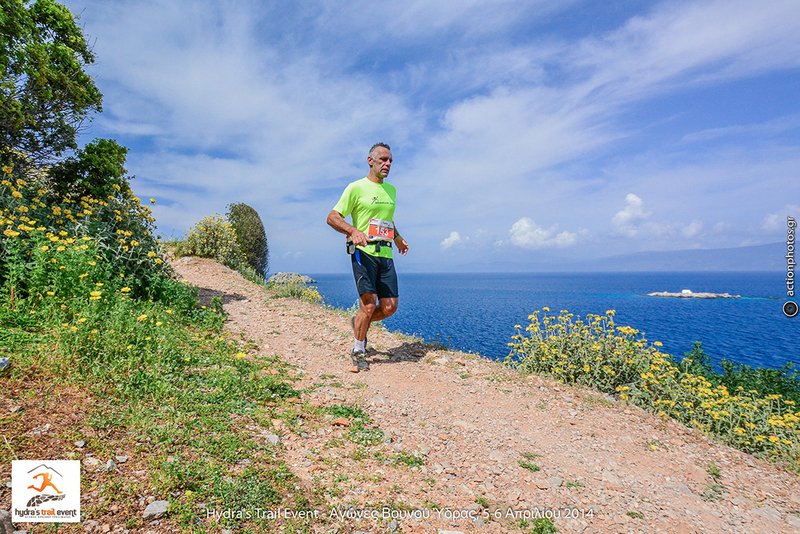 Hydra has got amazing nature and natural trails, which are the paradise of the visitor. 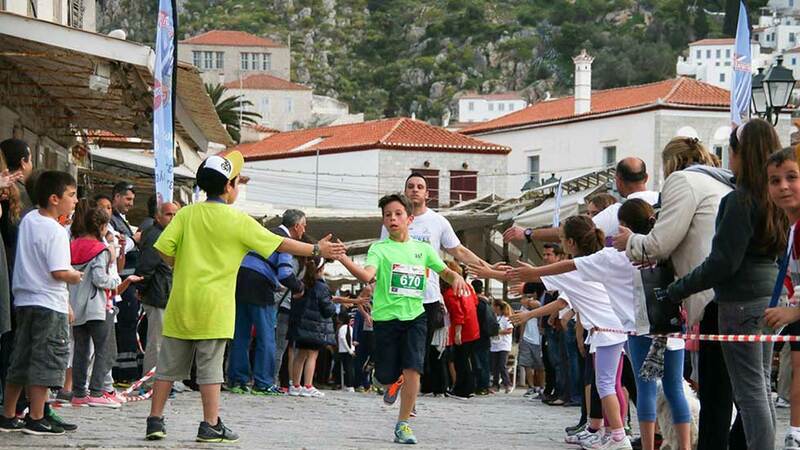 The uniqueness of the natural environment, the wild beauty of the mountains and the slopes with the amazing sea view give the visitor another reason to explore Hydra island. 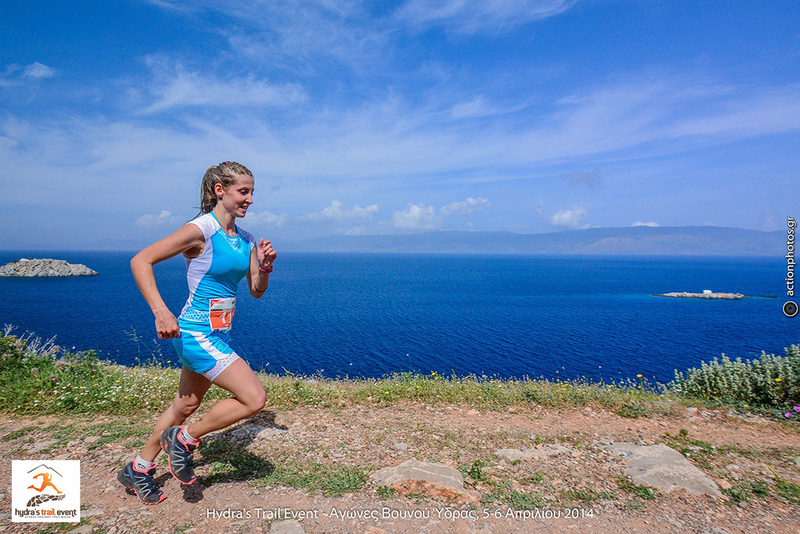 For all of us who love nature and want to test our strength, we organise each year a two-day competition in maountain trailing, with huge success, and which give us the opportunity to live here a unique experience. 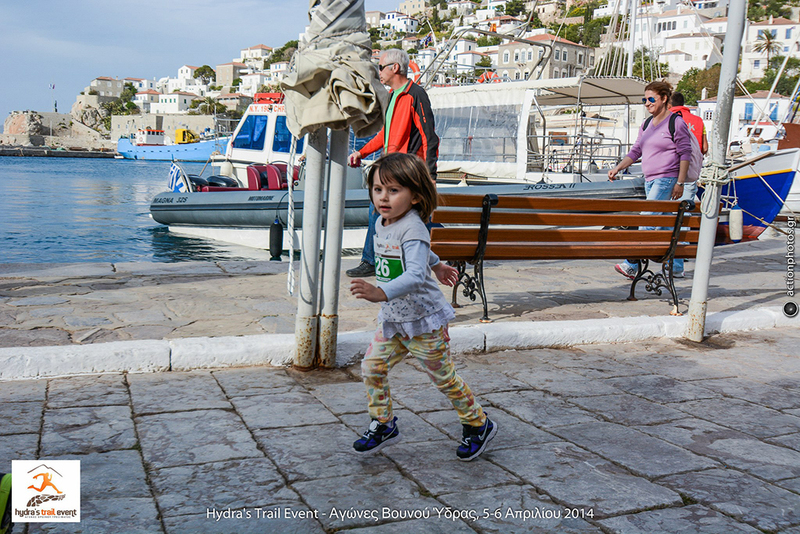 Hydra’sTrailEvent is being organised each year in the middle of April, with up to five different trailing and races, we also have races for the kids. 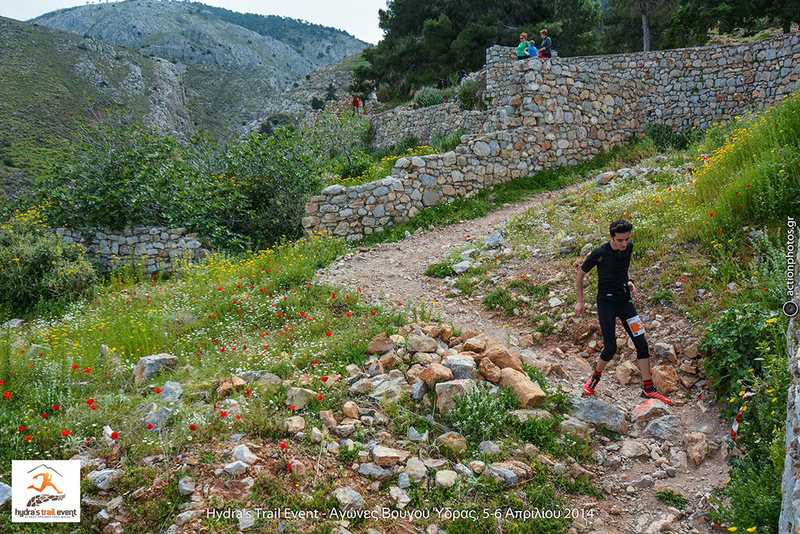 From the total 5 races yoi will like the "Eros mountain trail", a route of 25,6 klm and the race downhill.